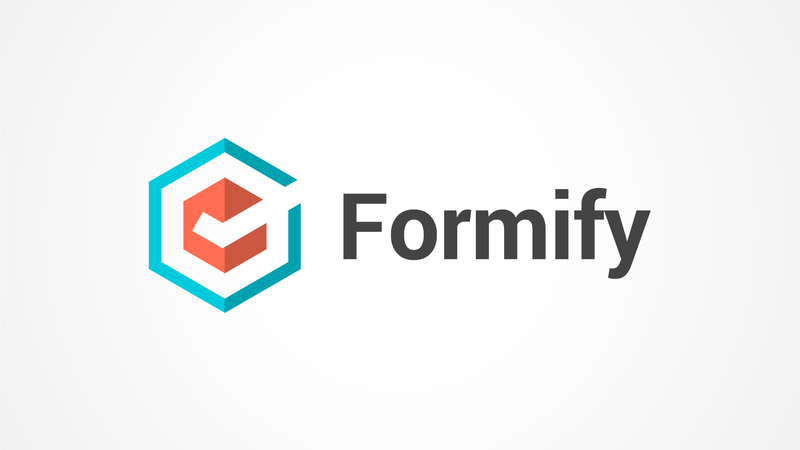 Previously known as Advanced Forms + Data Display, Formify lets you create forms from the backend of your site, which can then be used to collect data from your sites visitors, or used to manage structured data through the Dashboard. Using the Formify View block, you can render records from your forms within HTML templates, allow for endless possibilities. Use it to create contact forms, job applications, real estate listings, image galleries, news archives, event calendars...whatever!